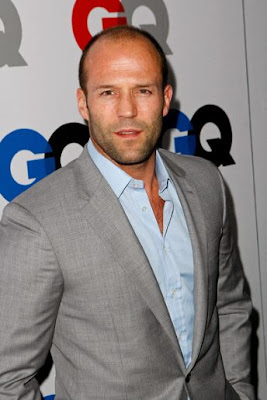 GlamMAN of the Week is Jason Statham. 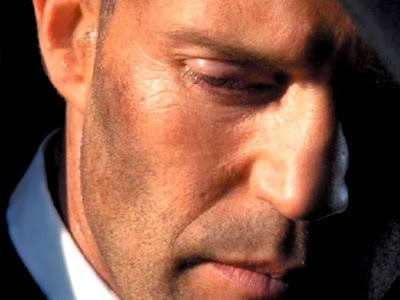 The question on everybody's lips… Is he or isn't he? Who cares! The guy is rocking some rugged glam and it looks good. 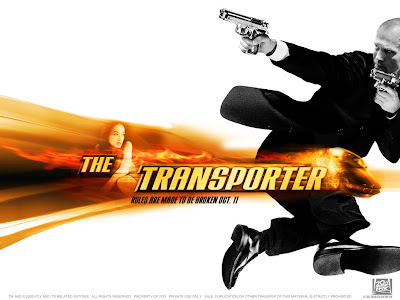 I just watched TRANSPORTER 2 over the weekend. Best line: "STOP! I just got this out of the dry cleaners."